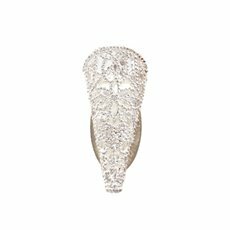 Is your big day coming up? 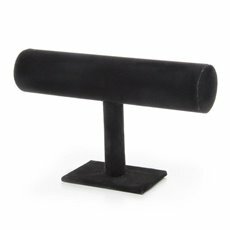 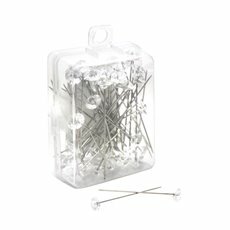 Whether you are a professional wedding planner or a helpful bridesmaid or family member, Koch & Co has a wide range or corsage and wedding accessories for DIY projects and professional jobs. 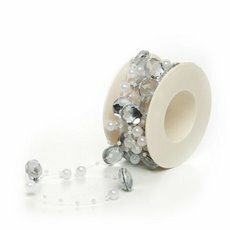 Formal and wedding corsages can’t be complete without securing the overall flower design with pins and extra accessories such as a pearl garland for that decorative touch. 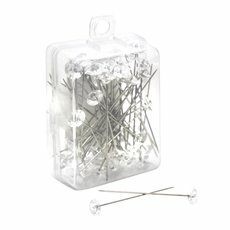 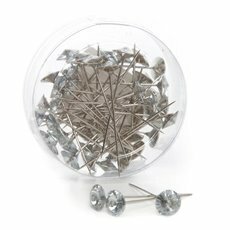 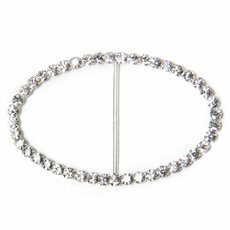 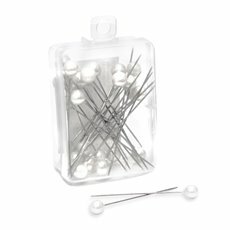 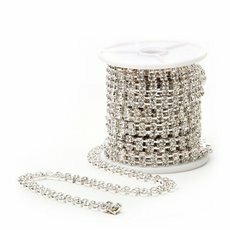 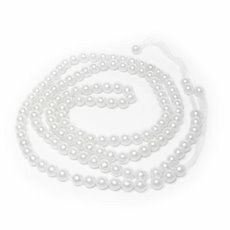 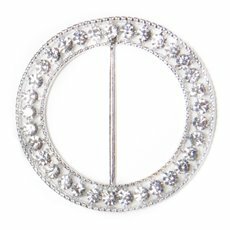 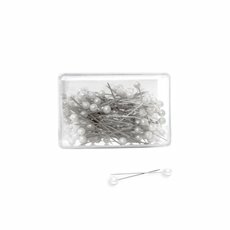 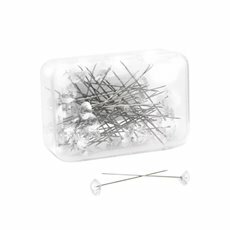 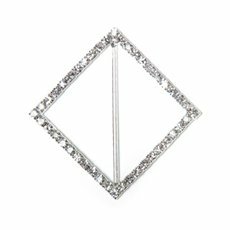 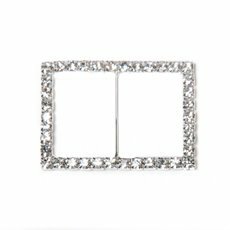 At Koch & Co, we stock diamond head silver pins, hooks and wires with crystals and a wide range of pearl garlands for every kind of corsage and wedding accessory. 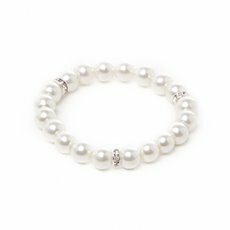 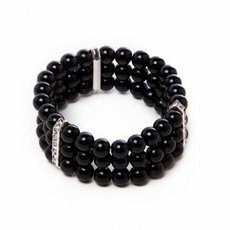 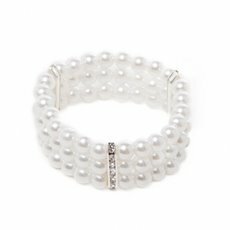 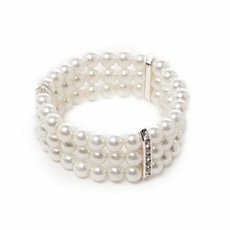 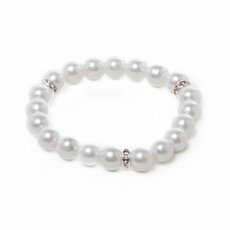 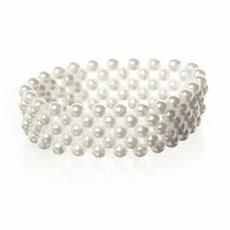 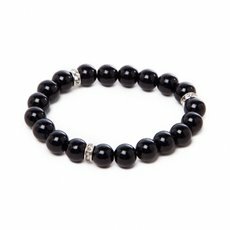 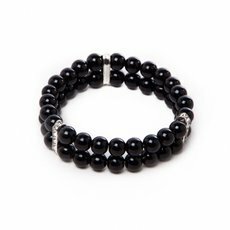 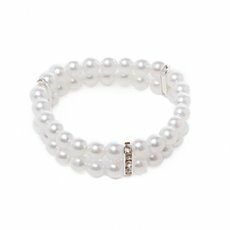 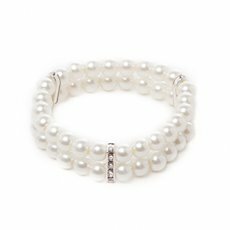 We offer many different corsage styles for to suit different formal gowns, including single, duo and trio strands of pearl bracelets in black, ivory and pearl colours. 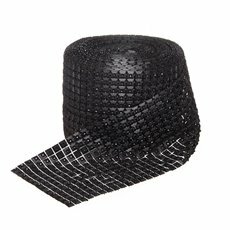 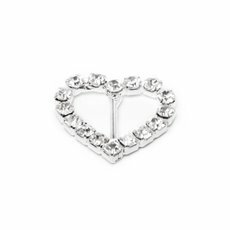 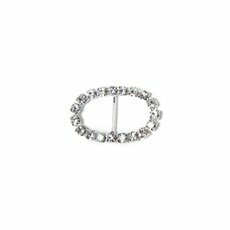 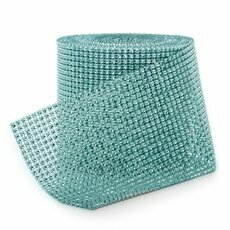 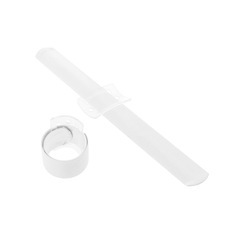 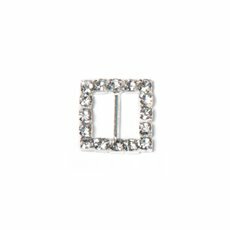 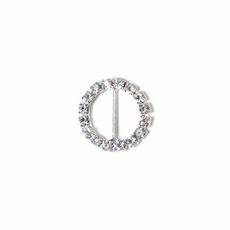 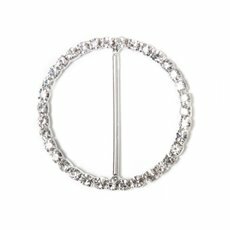 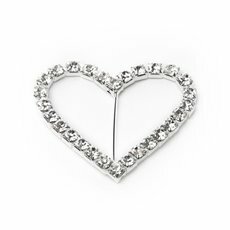 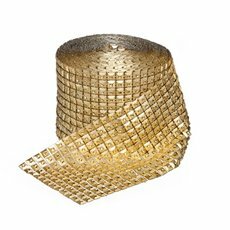 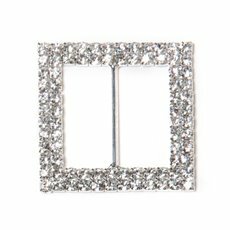 We also have numerous diamante corsage buckles in heart, rectangular, diamond, oval and square designs. 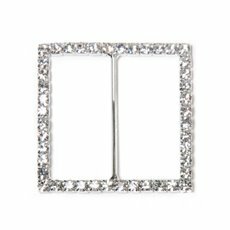 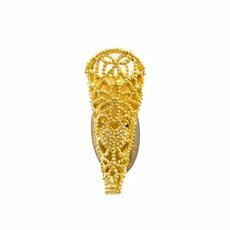 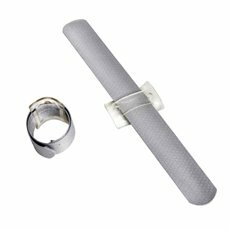 There are also Oasis Filigree buttonhole holders with a magnetic back for groomsmen, as well as diamante mesh rolls for extra decorative uses. 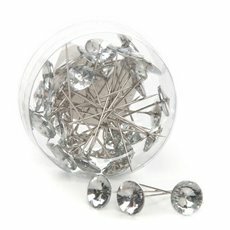 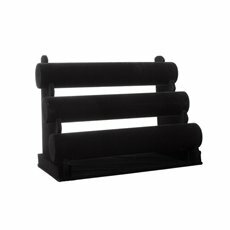 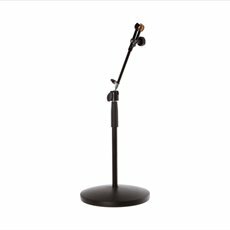 We keep our prices low so that you don't break your budget, while we also offer a huge range and excellent service.